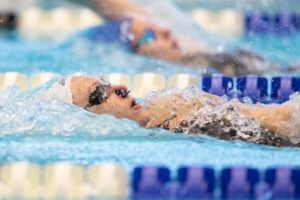 Great Britain has announced a roster of 12 athletes that it will send to December’s European Short Course Championships that are scheduled for Netanya, Israel. The roster includes the a group of Britain’s most elite swimmers; among them are 7 of the 10 swimmers who were faster than the UK’s internal automatic Olympic qualifying standards this year (though the times won’t actually count for that purpose). While the UK, like most of the world, is focused on long course swimming in the lead-up to the Olympic year, this is a roster that seems to have been reserved strictly for those capable of winning medals. That provides value in both racing experience and sharpening race skills; as well as on a broader scale, helping to maintain the integrity of the meet as a continental championship. 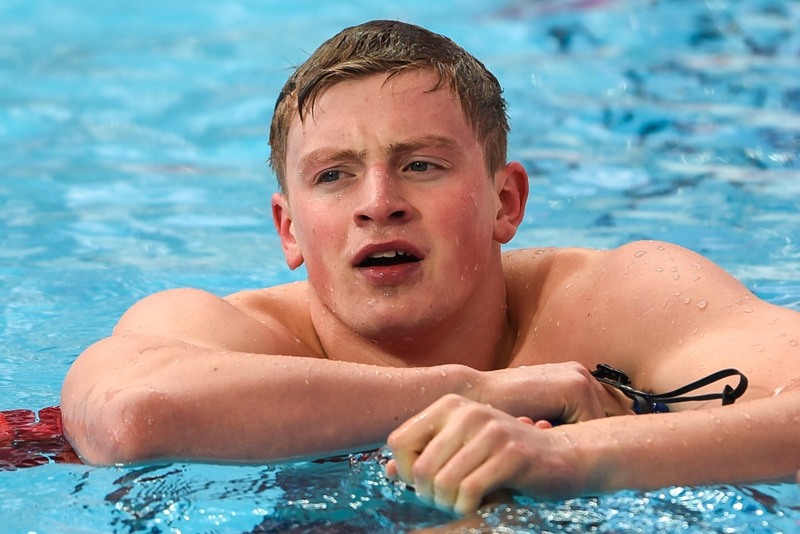 Among those who will race in Israel will be Adam Peaty, the defending World Champion in the 50 and 100 meter breaststrokes and the World Record holder in both as well. Great Britain earned 9 medals at the 2013 edition of this championship (including two by O’Connor and one by Walker-Hebborn), but none of them were gold. Four of the swimmer (Willis, Carlin, Miley, and O’Connor) will pull double duty and less than a week later be in Indianapolis, Indiana, United States to race at the Duel in the Pool – a roster for which was also announced on Thursday. Britain has also announced rosters for the final two stops of the FINA World Cup Series in Doha and Dubai, and those swimmers who will travel to race in the Amsterdam Cup in mid-December. Anybody know why there is no Ben Proud?! Phil – apparently just wasn’t selected. I hope peaty has been working on his under waters and will take this meet as an opportunity to work on them, if he gets those down, no breaststroke world record is safe. Thank you Brandan Keith. Strange one as his 21.6 he done last weekend in Manchester would have got him into the 2013 final in Herring. He was entered as a 21.4, not sure if thats a PB though.